Cheap flights to Israel in January: only €72! 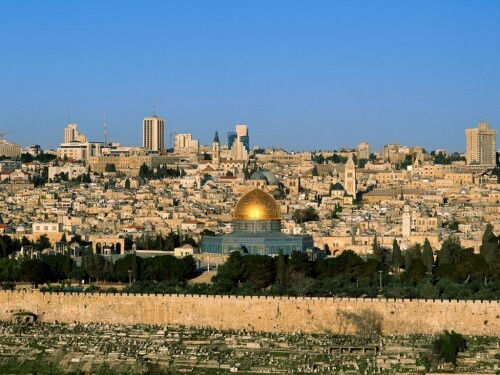 Wizzair once again offers good prices on flights to Israel. Return flights from Warsaw to Tel Aviv can be booked for only €72 / 308 PLN. This price is valid for members of Wizz Discount Club travelling with small cabin luggage up to 42 cm with unlimited weight. Non-members will pay 90 PLN more which is around €20. If you travel in couple it’s already worth it to buy the membership which is €29 per year and allows you to take up to 9 people with you who will also travel for discounted price. Book fast directly at Wizzair.com.